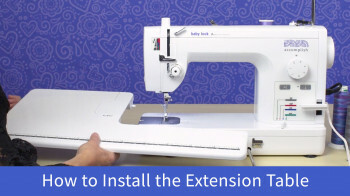 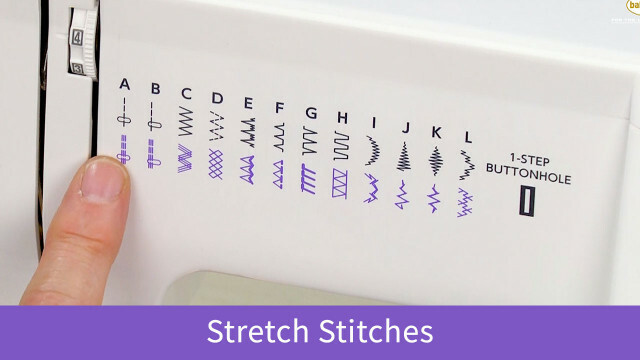 Did you know that the Baby Lock Zeal comes with built-in stretch stitches? 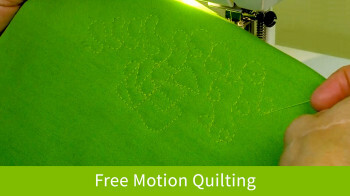 These stitches are great for overcasting and finishing. 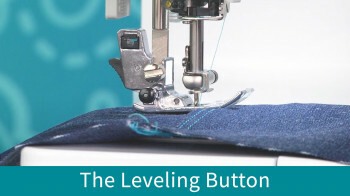 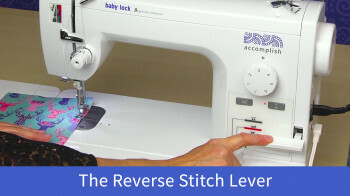 Learn how to select your stitches with this short video tutorial!